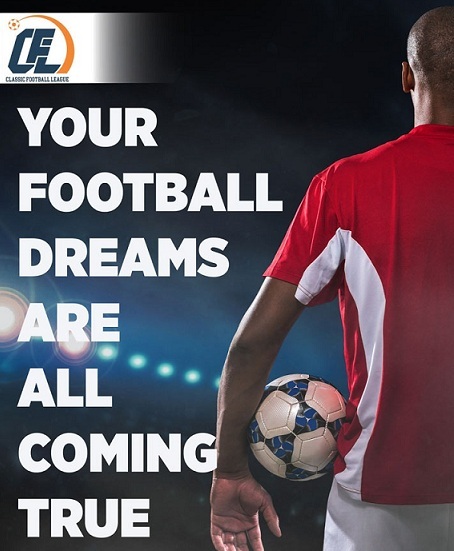 Pakistan Football Federation (PFF) and Strawberry Sports Management are jointly brining city/franchise based league in which top talent from Pakistan and international footballers will be in action. Two weeks event is to be scheduled in last quarter of this year. The inaugural season of the League is likely to be played in Karachi/Lahore during the last quarter of 2018. It was shared that top national players have already been lined up for the league, while PFF is reaching out to international players. The event will see a minimum of 5 teams named after different regions of Pakistan including 4 provinces. 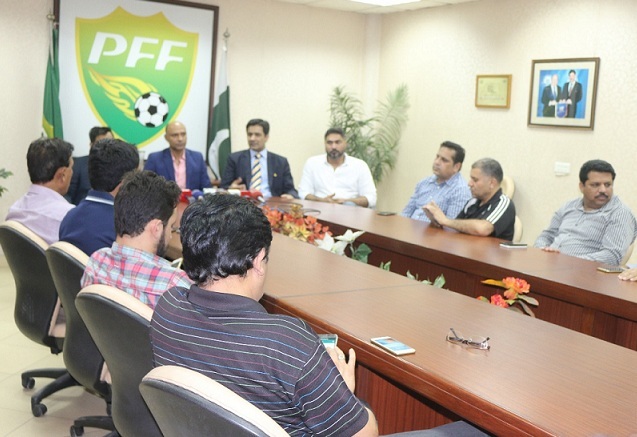 PFF expressed its complete support for this league and stressed that it shall set the direction of football in the country towards talent development and exposure. Strawberry Sports Management expressed the desire to hold variety of pre event activations for the League to ensure organic support and ownership for the League. 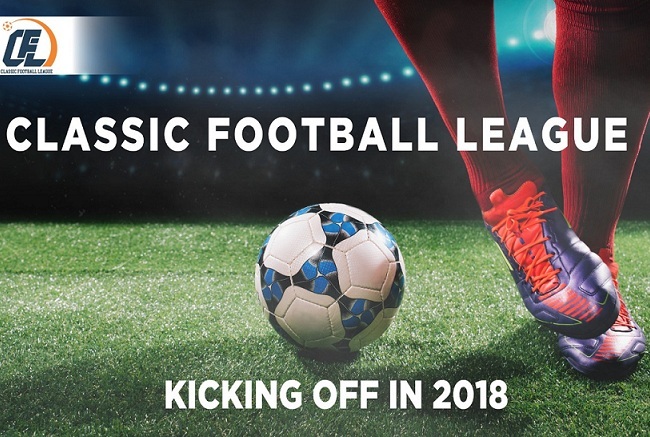 Classic Football League is popular globally. It allows the stakeholders to participate in the development of the sport. This also gives the corporate sector a prominent role” he said. He also assured full support for the success of the league. PFF has formed a selection committee based on highly qualified coaches have been established to select players for the Diamond and Gold and Emerging Categories”. Sajjad Mehmood revealed about the final dates and timing of the CFL. “CFL will supplement the PPL and B-Division League” Sajjad added. Haider Ali Daud Khan Chairman Classic Football League expressed his gratitude to the Print and Electronic Media fraternity in attendance and shed light on the various aspects of the league. He had the opinion that the league will help taking down barriers that have hindered football in Pakistan to some extent. Haider also elaborated the details of CFL, “franchise-based model of CFL will prove to be a boon not only for the players and officials but also for the fans and various organizations attached to the sport, CFL will play a vital role in development of Football” Haider said. In the first year, there will be minimum 5 teams that will represent the four provinces of the country. For the purpose of the league, the players have been divided into three categories. The first of them is the Platinum category; this includes players who have represented Pakistan at an international level. Diamond category includes players who have showcased their skills at national level. Third & last, Emerging Gold category will include players who have yet to prove their mettle. The corporate sector, team owners and sponsors have several beneficial opportunities in CFL. The league will be managed in conjunction with modern practices” Haider said in his concluding remarks.